Just because your house is creepy, doesn't mean you can't have a lovely smelling one. There are a lot of spooky fragrance warmers that will add an eerie feeling to your home. Some are cute, scary, or just really cool! Take a peek. 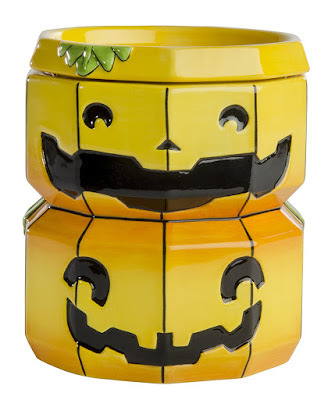 Honestly, this pumpkin fragrance warmer is half sinister and half adorable. It's great for all kinds of Halloween parties and can be used for the future. 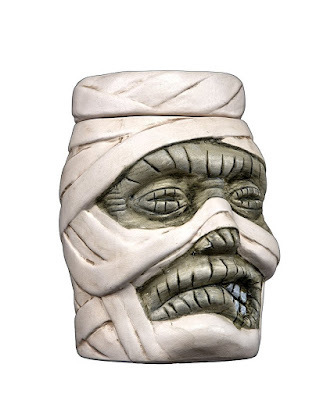 I wouldn't mess with this Mummy Dearest fragrance warmer. He looks like he's ready to kill someone! Maybe it's because he looks like he's snarling? 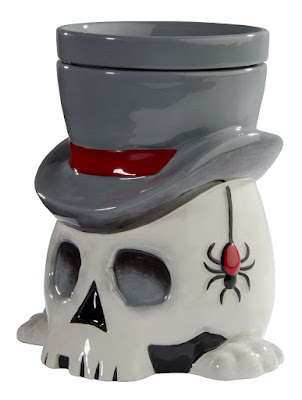 Strangely, I find this Undertaker fragrance warmer very elegant. I love the spider hanging from the brim of his hat! 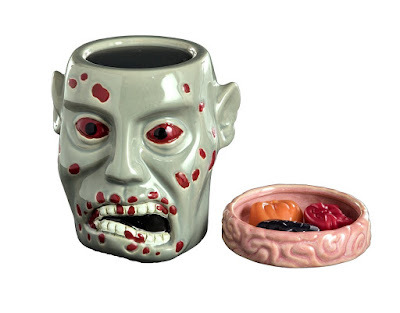 This Zombie Apocalypse fragrance warmer definitely make it look like he's rotting away. He looks like he's still suffering from a fatal illness with those blood red eyes! 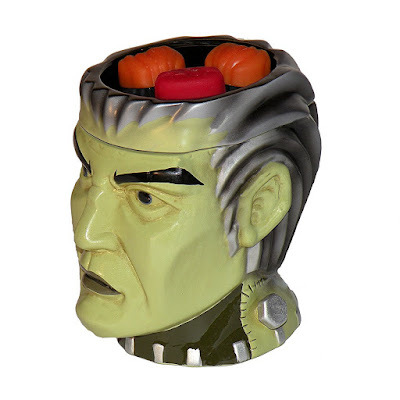 Do you think this Monster of Frankenstein fragrance warmer looks less scary and perhaps more handsome? The only thing that resembles a monster is his green skin. This ghost fragrance warmer is prisoner to the afterlife? It almost implies that he's stuck in the world of the living too! 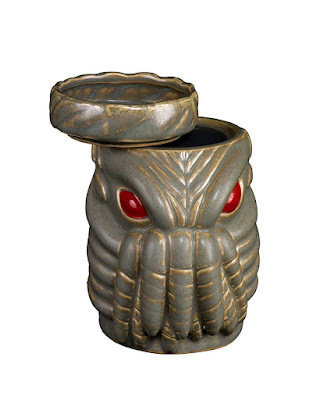 I can't help but find this Scent of Cthulhu fragrance warmer to be cute. I know it's supposed to bring fear into your heart, but there's something adorable about those red beady eyes. 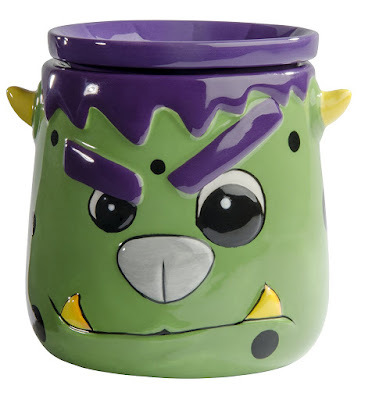 If you have kids, this monster spooky fragrance warmer would be preferable. It's not too scary, but still has a Halloween feel! 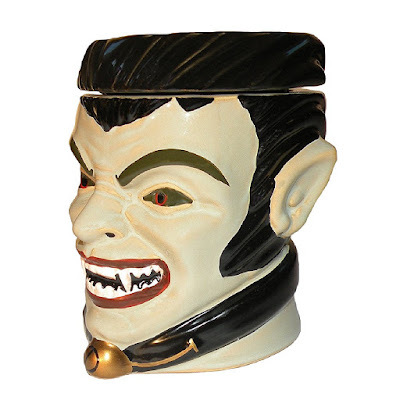 Don't you think this King of Vampires fragrance warmer should be more mysterious and more handsome? He looks terrifying! This would be great for a vampire themed Halloween party. 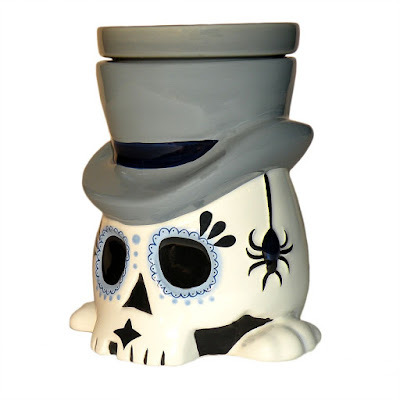 This El Día de los Muertos fragrance warmer is fantastic for the whole season of fall. What do you think? I love the designs around the eye sockets! These Halloween fragrance warmers are great for decorating and for making your house smell wonderful. What do you think and which one is your favorite? The vampire honestly creeps me out! It would be a great piece for a more eerie party setting. Make sure to comment below!